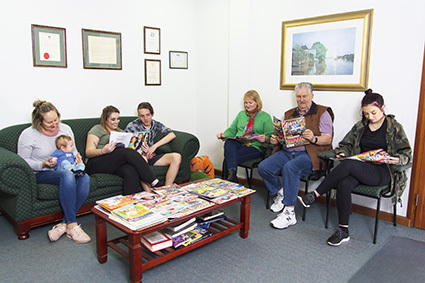 We love meeting new patients and welcoming them into our Albury practice. 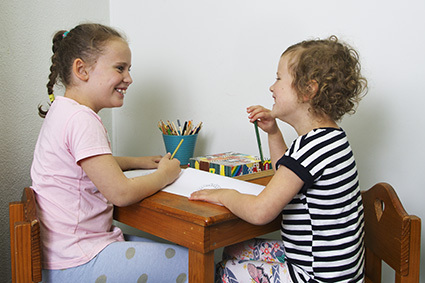 We pride ourselves on addressing every patient’s concerns in a kind and compassionate way and particularly enjoy establishing a one-on-one relationship that is built on trust. 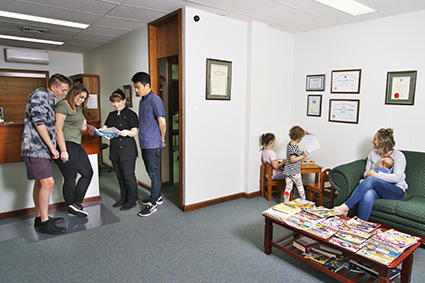 We believe that visiting the dentist should be a comfortable, positive, and safe experience for all, which is why we take additional steps to ensure the highest quality of care is provided to everyone who steps foot within our doors. Don’t settle for second-best any longer – experience the John Appleyard Dental difference for yourself today! 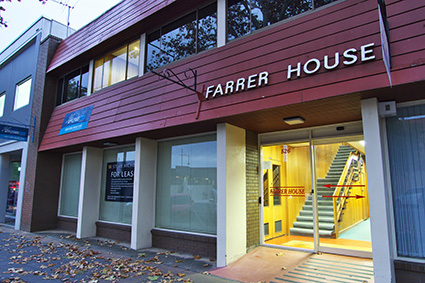 Our friendly and professional team understand that it can be daunting visiting any health practice for the first time. 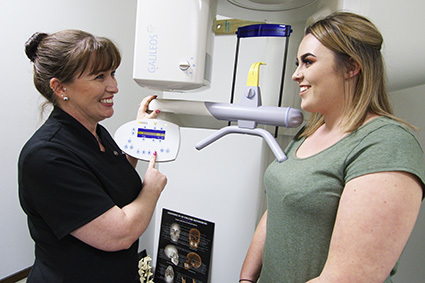 Upon stepping foot within our clinic, however, you can expect nothing but the warmest and most welcoming reception. 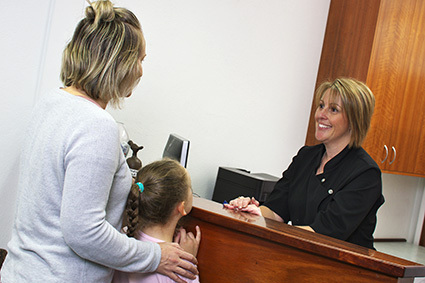 We advise that new patients arrive a few minutes early to their initial consultation, as our receptionist will provide you with a patient history form to fill-in. Our main reception area is equipped with a large TV to entertain you while you wait and there are two children’s centres to occupy even the littlest of patients, as these are filled with toys, books, and fun activities such as colouring in. 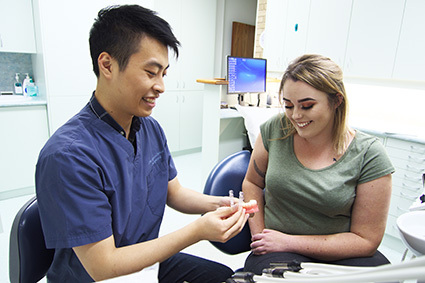 Generally, patients can expect their initial appointment to take around 45 minutes to complete, however those seeking assistance for pain may require a consultation lasting around one hour. Patients can be assured that if we aren’t able to permanently address a dental concern within a single appointment, then our professional dentists will provide a temporary fix (such as painkillers or antibiotics) until they can reschedule a lengthier appointment within the following days. For those wishing to obtain a general check-up or scale and clean, we are able to complete these within the initial appointment if requested. Our team of oral health care professionals are also happy to answer any questions you have regarding treatment or your oral health and hygiene. We have some payment options available to spread the cost of your treatment over time. To schedule your first consultation at John Appleyard Dental, please contact our friendly team today. 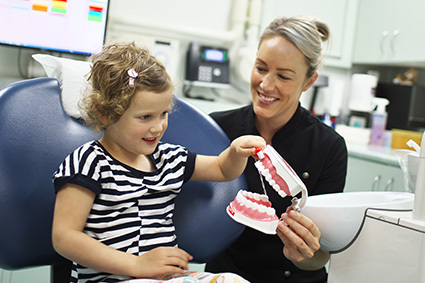 Our oral health care professionals are able to assist you with a wide range of treatments and services and look forward to meeting you and your family!